The Xiaomi Redmi 5 Plus upgrade is here with a whole lot of new and interesting features that is worth putting your money on. The smartphone packs a large screen estate with a full HD+ resolution display and vibrant colour reproduction. It also features a nice design with a nice quality build and attractive aesthetics that catches the eye. One of the feature the Xiaomi Redmi 5 Plus is nice aesthetics and well-curved edges and the recent bezel-less trend is also one the nice design that the smartphone comes with. The body is made of a nice Aluminium alloy with unibody design which is both durable and sleek. 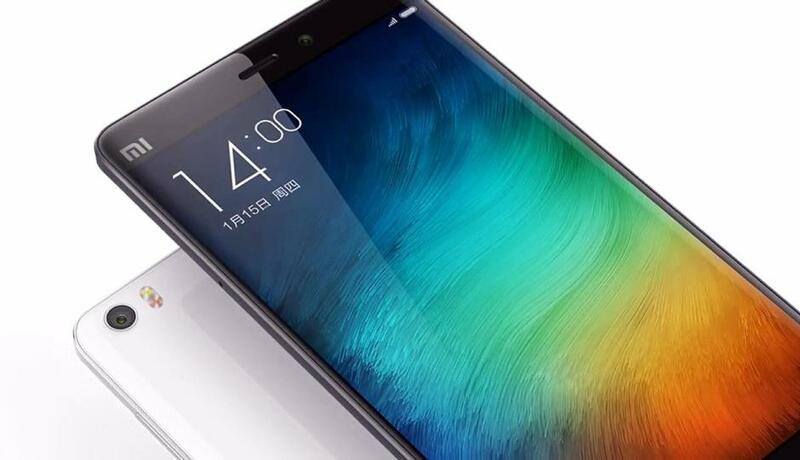 The smartphone is neither thick nor slim at 8.1 mm and weighs an average of 179g. The Xiaomi Redmi 5 Plus come with a full HD+ display with no side bezels giving you more space to enjoy the view better. The 5.99-inch 1080 x 2160 pixel IPS LCD display has a pixel density of 409 ppi alongside an immersive color display with good viewing angles. 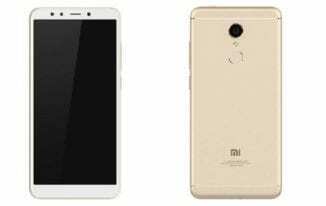 When it comes to taking pictures Xiaomi Redmi 5 Plus offers a decent camera with a 13MP rear camera alongside a LED flash and a 5MP selfie camera. The camera should be able to take sufficiently decent pictures considering the additional features that comes with it like Xiaomi’s Smart Beauty 3.0 feature with face recognition. Often at times large pixel size does not usually translate to a better image so the camera should be a good one considering the other specs it features. The battery capacity is fairly large considering that most smartphones have a little more than or exactly 3, 000mAh battery capacity. The Xiaomi Redmi 5 Plus comes with 4, 000mAh battery capacity which should be able to last a day and some hours on light usage. The Xiaomi Redmi 5 Plus is a fairly powerful device and comes with a Qualcomm Snapdragon 625 MSM8953 that clocks at 2.0GHz to prove it. The smartphone is available in two variant, a 3GB/32GB and a 4GB/64GB model both of which offers a smooth performance. Both models comes with the same software package, running the same Android 7.1 with the MIUI 8 skin on top. This feature some new tweaks, customization and gestures that offer some additional fun giving you another level of Android experience. The smartphone is currently available for sale in Nigeria and you can get it in retail outlets for a price ranging from 55, 000 Naira to 80, 000 Naira all depending on your ability to look for the best deals and your location.